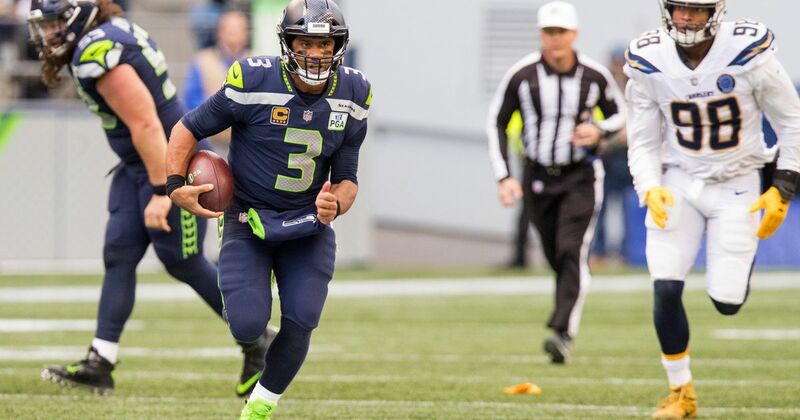 But he’d like an extension and set a deadline of Monday to get it finalized, with a report from Peter King of NBCSports.com surfacing Sunday night that Wilson will not negotiate with the Seahawks further if a deal is not struck now — not just for the rest of this year, but ever. Wilson was pictured in one photo sitting alongside defensive tackle Jarran Reed (who also is entering the final year of his contract), at least answering one question on the day, even if many more remained uncertain. For instance, when Wilson signed his most recent deal he was the second-highest paid player in the NFL at $21.9 million a year, behind only Green Bay QB Aaron Rodgers. The nine ERFAs kept in the fold are: linebackers Austin Calitro and Emmanuel Ellerbee, center Joey Hunt, defensive end Branden Jackson, safetey Shalom Luani, running back J.D.